The famous pop group New Kids On The Block has reunited after 14 years and in addition to their new record “The Block”, the group is now planning to release a brand new compilation of all of their hits, according to The London Paper. 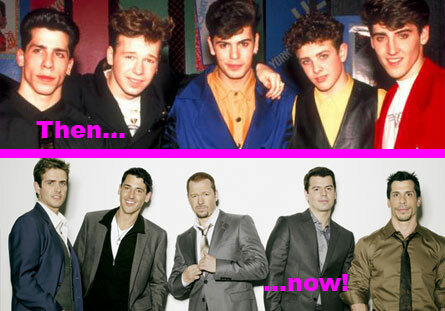 New Kids On The Block sold more than 70 million albums worldwide before splitting in 1994, according to Contactmusic.com. New Kids on the Block are BACK!